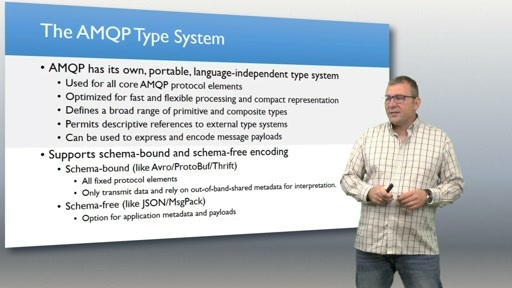 This is the final part of a 6 part series introducing the AMQP 1.0 protocol, covering composite types and messages, and the frame layout. 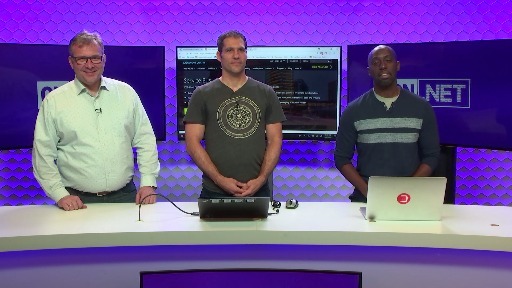 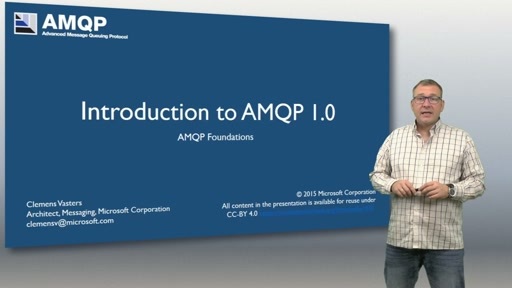 The AMQP 1.0 protocol is used by Azure Service Bus, Service Bus for Windows Server, Azure Event Hubs, Azure IoT Hub, and by numerous open source projects like Apache Qpid, Apache ActiveMQ, and Apache Apollo, as well as by commercial messaging products of other vendors like JBoss A-MQ, RedHat MRG, SwiftMQ, and IBM MQLight. 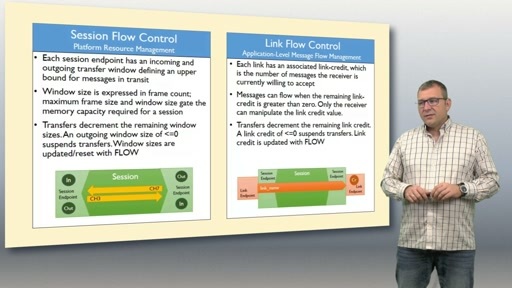 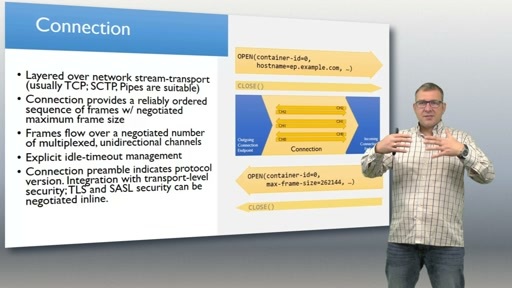 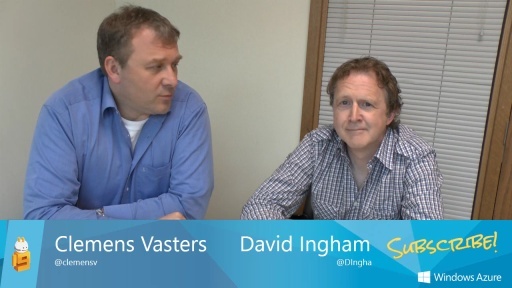 The content of this video series is product neutral and applies to all AMQP 1.0 based infrastructure and applications. 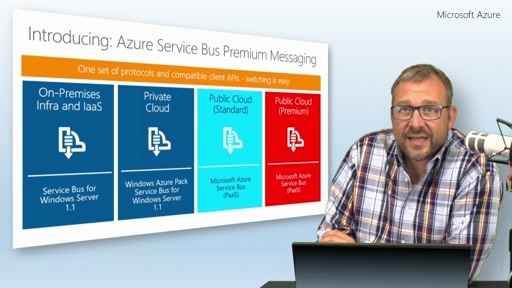 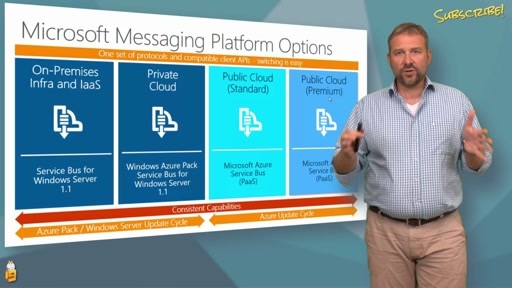 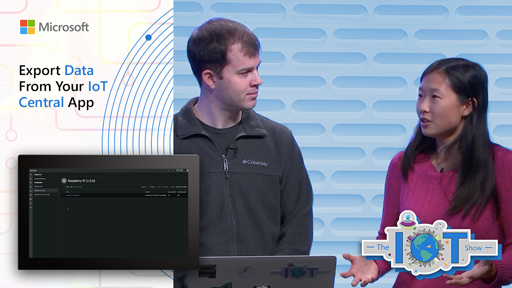 Announcing the General Availability of AMQP 1.0 in Windows Azure Service Bus!